Your Go-To Team For Multi-Family & Commercial Real Estate Development. We’re an innovative real estate company dedicated to bettering communities through high-quality real estate development. We use our experience in development and design, capital markets, construction, and property management to deliver world-class real estate. Haan creates homes. We’ve undertaken numerous multi-family developments, including senior housing, affordable communities, and adaptive reuse units. We enrich lives by building cost-effective and high-quality communities that foster connection, economic development, and long-term affordability. From conception to completion, Haan transforms sites and buildings. Our expertise in commercial development includes the development of assisted care facilities, national brand hotel development, acquisition and development of mixed-use and commercial rental properties, and raw land development. We’re flexible, forward-thinking developers who shape space through real estate. Haan’s breadth of knowledge and experience allows us to provide creative real estate solutions across the board for multi-family and commercial real estate. 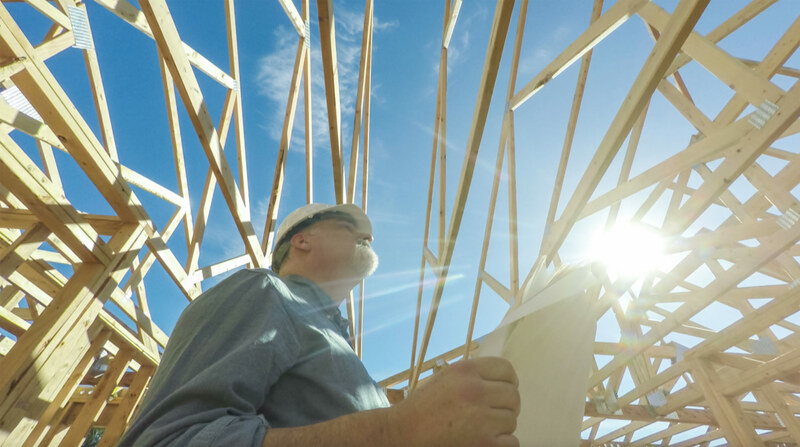 We’re experts in all aspects of real estate development, including acquisition, site planning and zoning, project design, financing, construction, and property management. Our experienced team is expert at leveraging a variety of funding sources, including Low Income Housing Tax Credits (LIHTC), to create successful real estate developments wherever we go. Brick by brick, we change communities through collaboration and thoughtful development.